Britain’s foreign secretary has thanked the United Arab Emirates for pardoning Matthew Hedges while still challenging charges that the British academic is a spy. Jeremy Hunt said on Monday that the U.K. is “deeply perplexed” by the charge leveled against Hedges. Hedges’ wife Daniela Tejada has also denies he was involved in espionage. Jaber al-Lamki, an official with the UAE’s National Media Council, confirmed that Matthew Hedges had been released on Monday. Britain’s top diplomat has welcomed the United Arab Emirates’ decision to grant a pardon to accused spy Matthew Hedges. Hunt had lobbied senior UAE official for Hedges’ release. 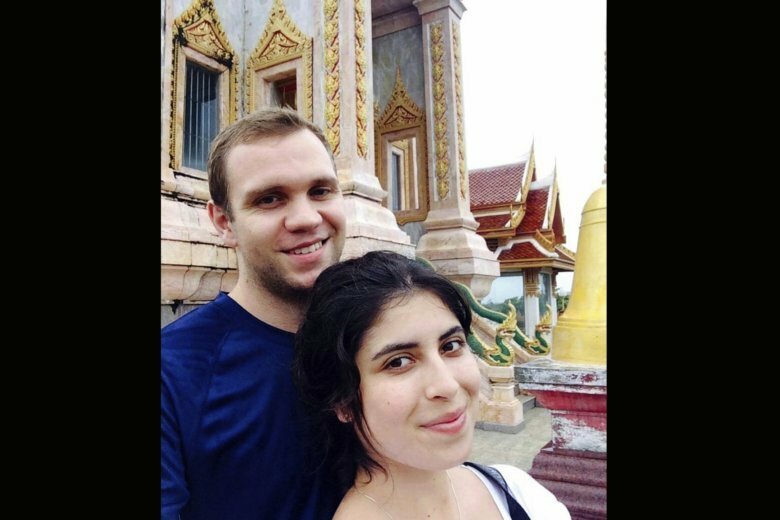 The wife of accused British spy Matthew Hedges says she is “absolutely elated” that he has received a pardon. Emirati authorities showed the video after coming under increasing international pressure over Hedges’ life sentence, handed down last week.